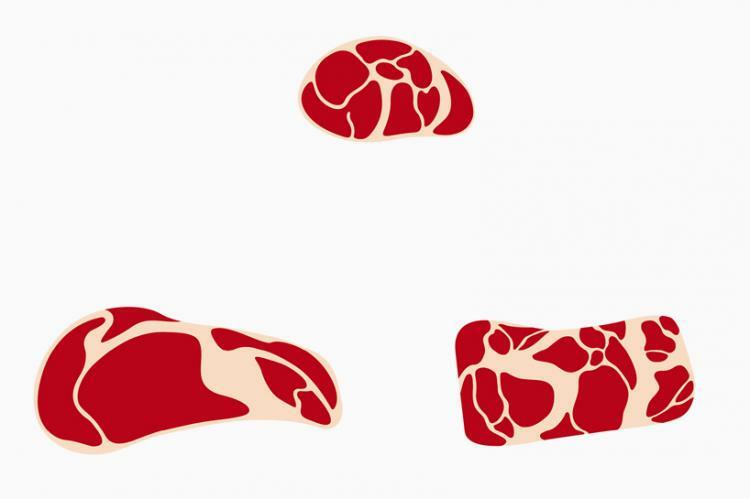 Although your dog has most likely never had a raw piece of meat in his life, we can just assume all dogs would devour it anyway. 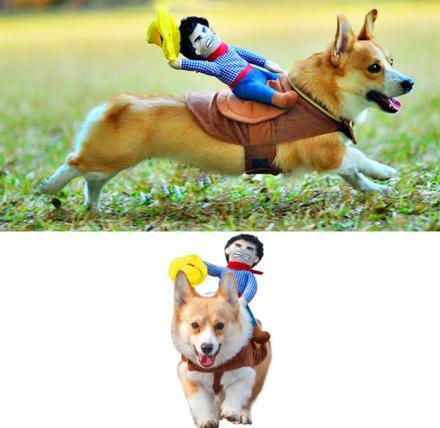 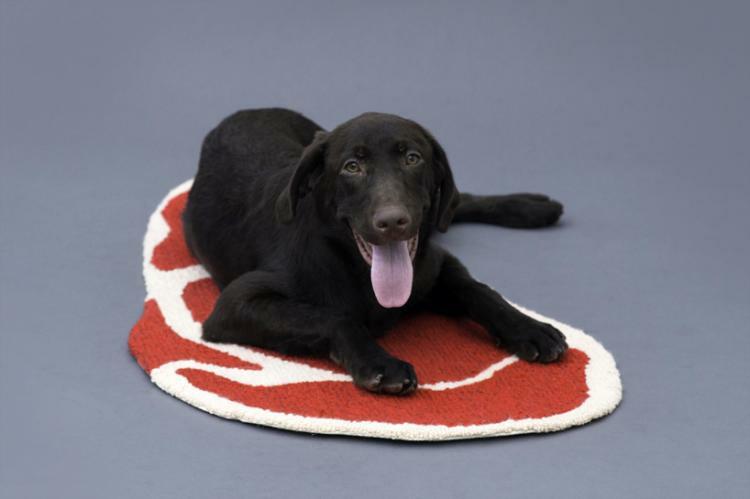 At some point a piece of raw meat has become the poster-child for things dogs love. 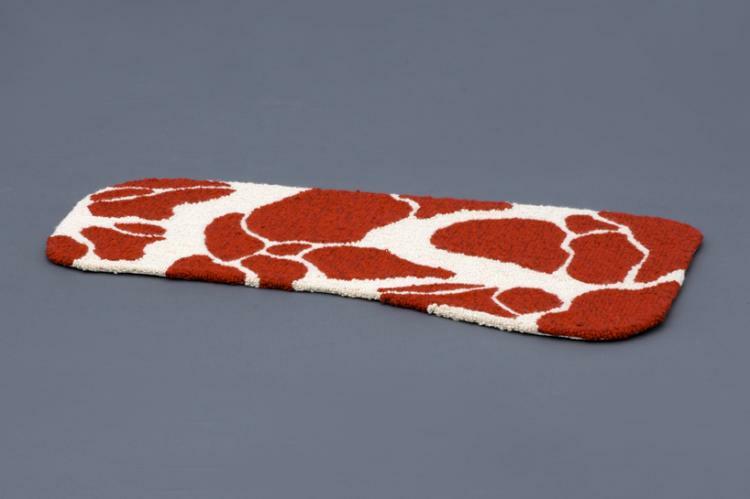 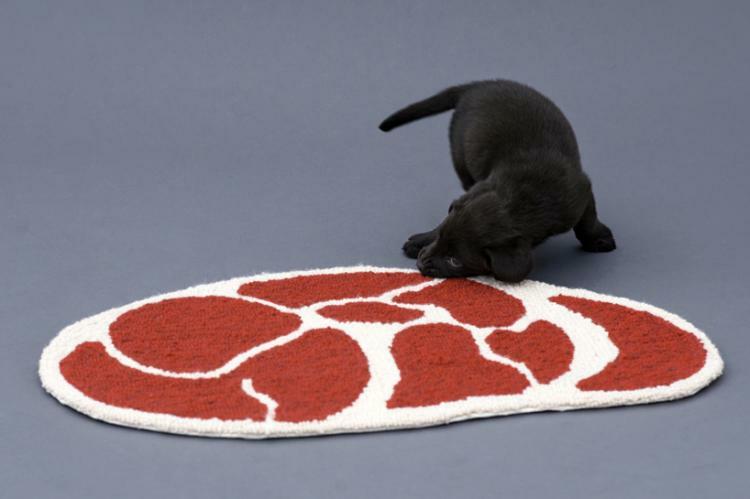 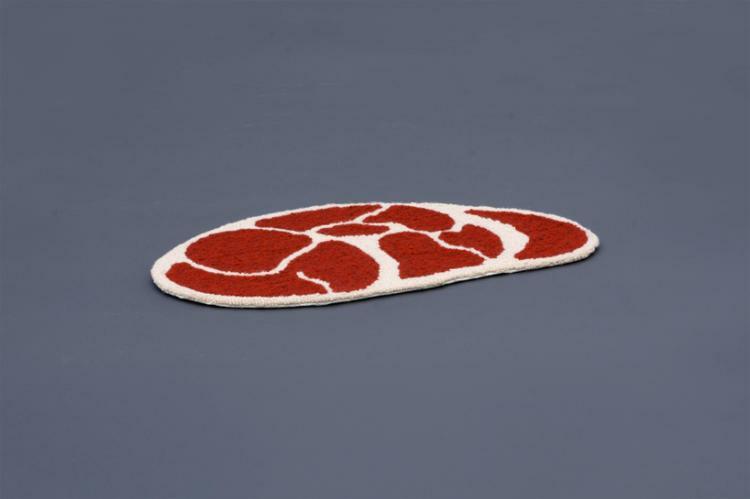 These rugs were designed to look like 3 random pieces of raw meat and were made to be used in a dog owners house, in a dog's playroom (if that's a thing), or just wherever your dog mostly stays. 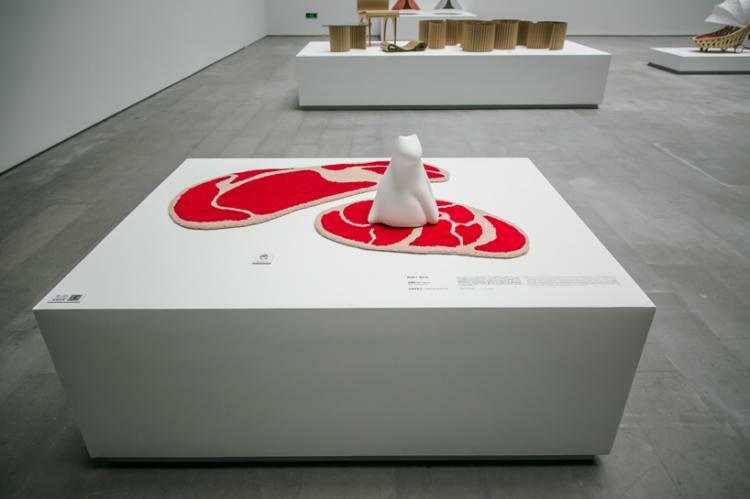 Created and designed by Chinese designer Ma Yansong who made it for an art exhibition called Architecture For Dogs, the meat shaped dog rugs are just a concept for now, but we can only hope for our dog's sake that they come to fruition soon. 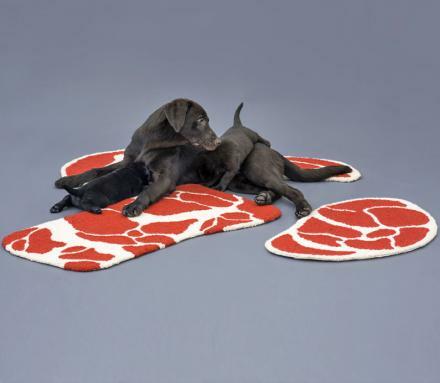 The meat shaped dog rugs, or 'Niku Rugs' as so they're called, come in three distinct sizes and shapes that allow the rugs to grow with your dog from when they're a puppy to when they become an adult. 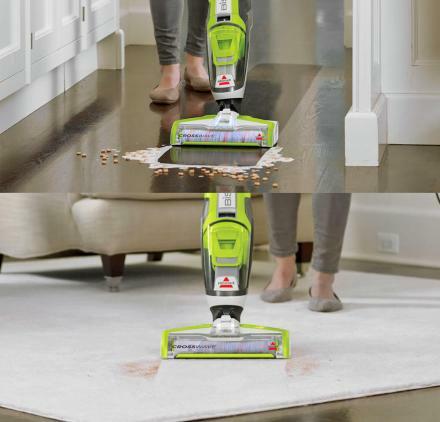 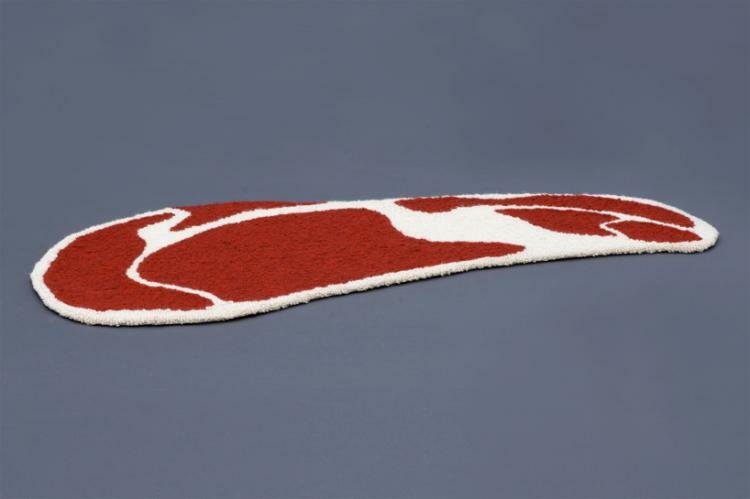 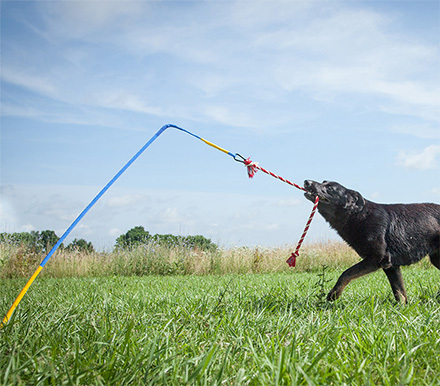 Check out the meat shaped dog rugs in action via the video below.